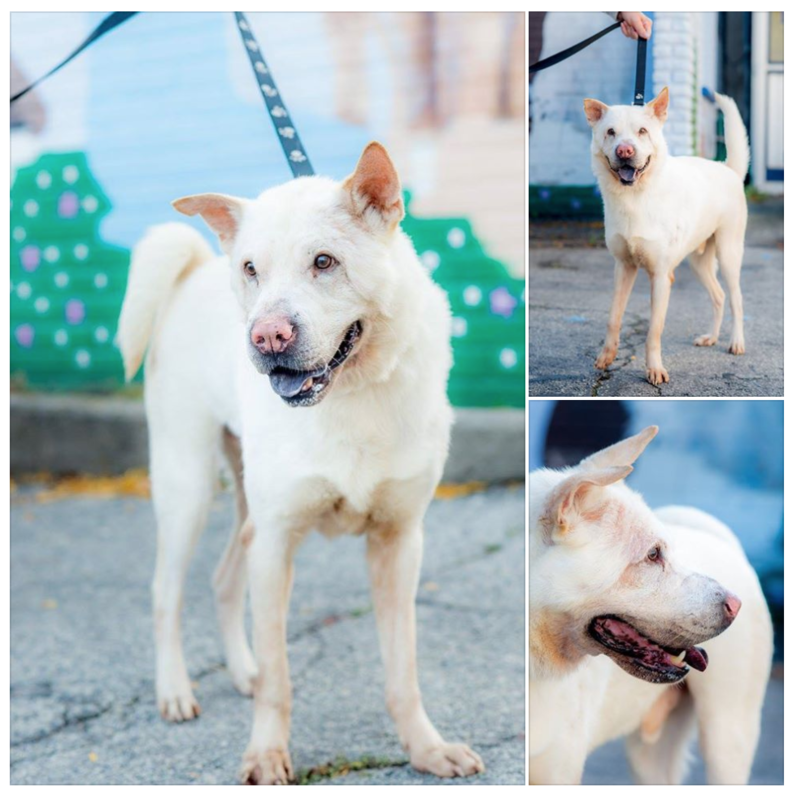 Farley is a 5 year old Shar pei mix. Don’t be fooled by his pictures, he’s actually quite small at around 40lbs. He came to Canada after Hurricane Harvey and has been thriving well up here. He enjoys longs walks, curling up on the carpet and hanging out. He does well with other easy going dogs. He’s really unassuming and humble and gets looked over by most adopters. 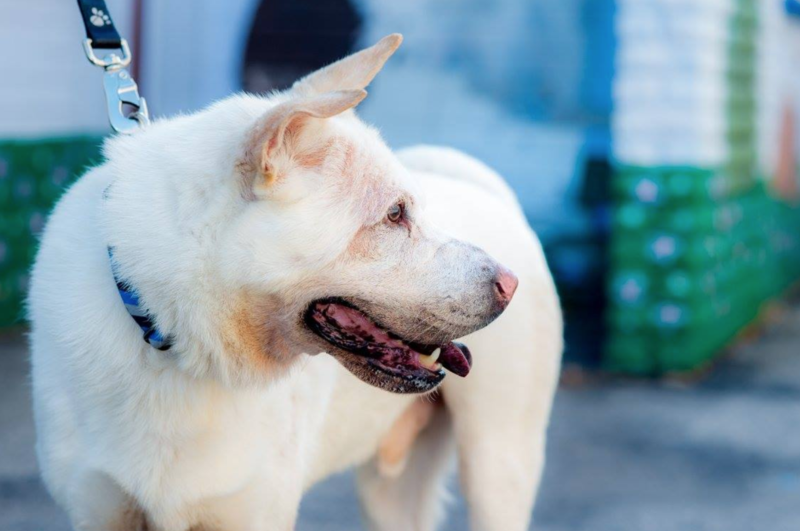 Redemptions Paws (RP) is a Canadian registered charity that dives headfirst into areas affected by disaster situations for the sole purpose of assisting at-risk dogs – affected by natural disasters – find homes. ©2019 Redemption Paws. Site by datajo.